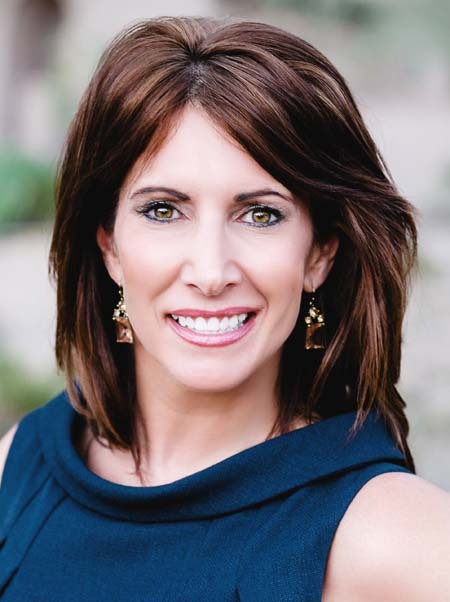 We have worked with several realtors across the country in the past, and the experience we had with Christy in purchasing our house in Scottsdale was second to none. Moving into AZ from another state, we really didn’t know much about the area. Christy was very knowledgeable and helpful in helping us to find the right house in the right neighborhood. She is a topnotch realtor, and we would highly recommend her.